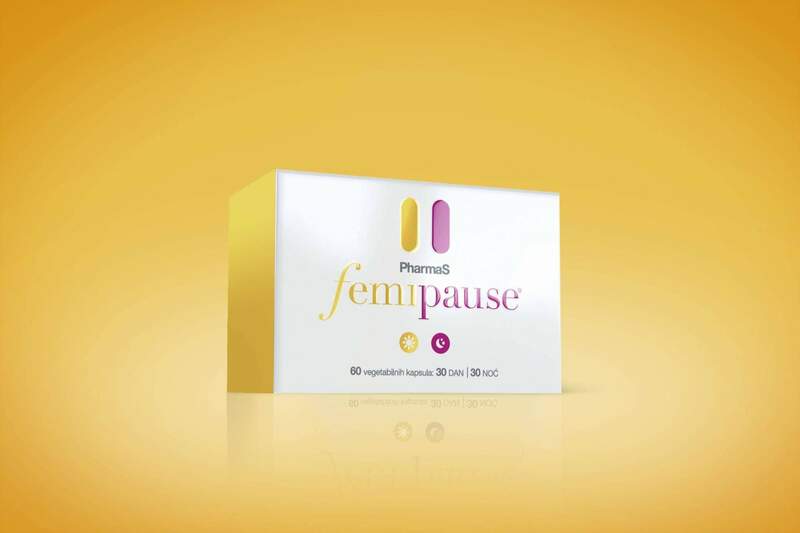 To develop and design packaging of a food supplement which helps relieve the symptoms of menopause. Every woman going through menopause needs a break, and this innovative pharmaceutical product with capsules for day and night provides just that. 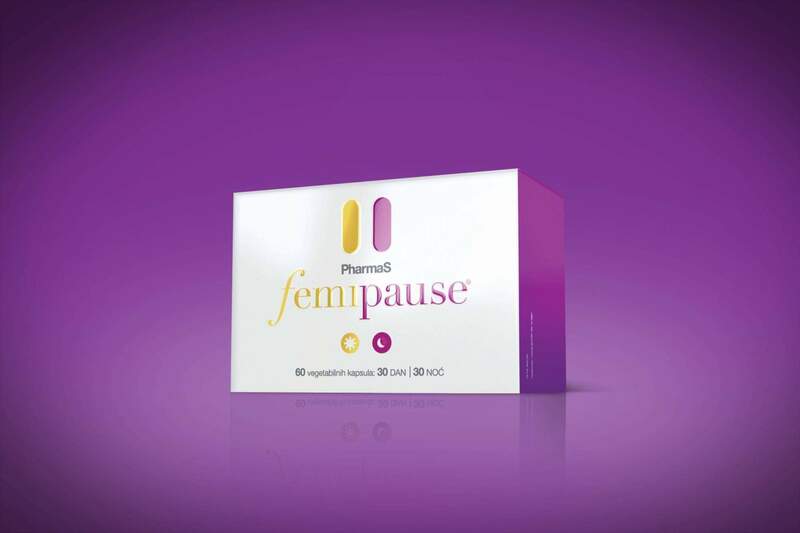 We took the capsules out of the box and turned them into a pause symbol on the box, and we completed the design by using the gold and purple colour which are symbolically linked to the femininity of maturity. 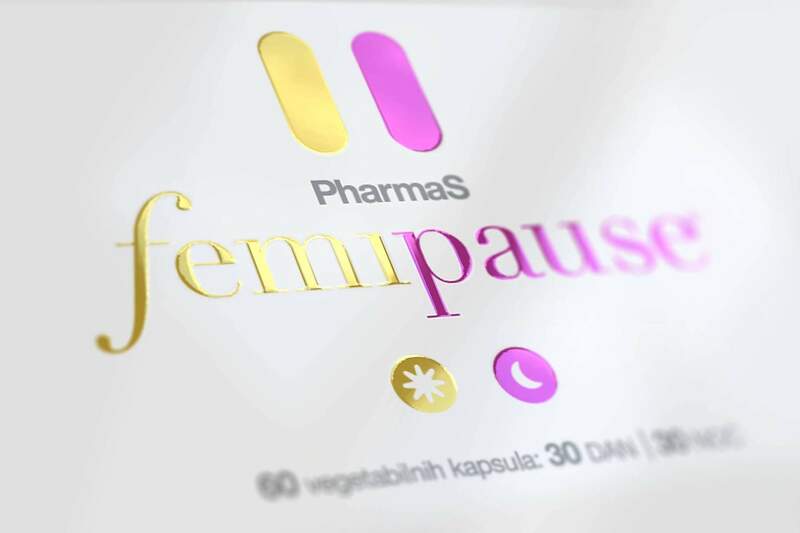 The result is a packaging which sends a clear message to its potential users of what they should do when they wish to take a break from menopause.